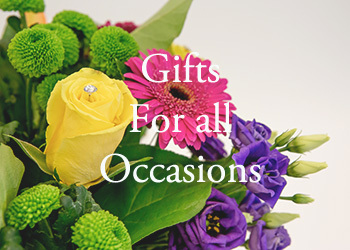 Suttons Florist is Liverpool's leading luxury florist. 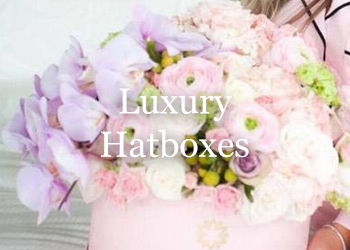 We Specialise in Designer Vera Wang Bouquets, Bespoke Luxury Hatboxes,Stunning Eternity Roses and our fabulous every day favourites. 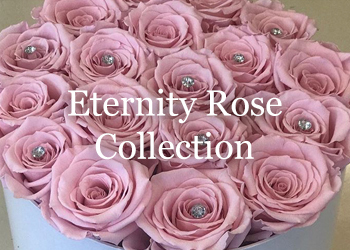 Offering all aspects of floristry from tailor made wedding packages for your special day to beautiful funeral tributes made with care for your loved ones service. We have daily deliveries in Liverpool, Merseyside. 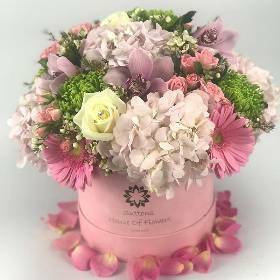 You can shop online 24/7 or call our store during opening hours when our dedicated team of expert florists will be on hand to advise you and take your orders. 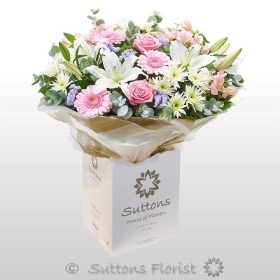 To keep up to date with Sutton’s Florist follow us on Facebook & Instagram. Order Online for Valentines Day Flowers, Mother’s Day Flowers, Christmas Flowers and all other occasions.